The royal engagement rings that have stolen our hearts over the years. All our favourite royal engagement rings, because who doesn't love shiny things. Everyone (well, almost everyone) loves a royal engagement. There’s just something about the union of two wealthy, public individuals that captures the attention of millions. 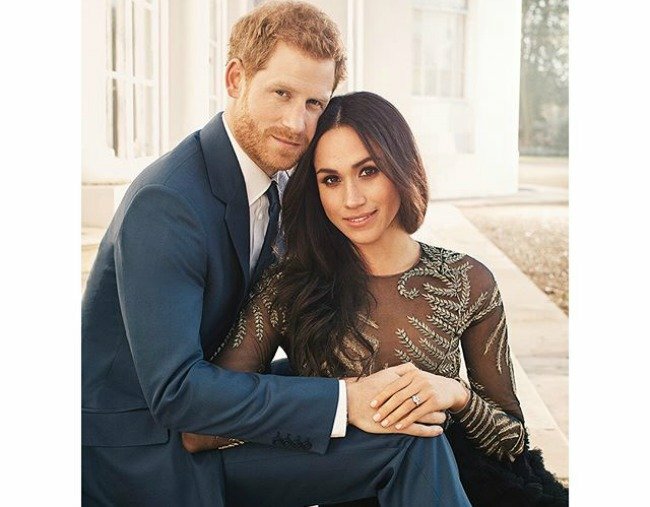 As the newly-engaged couple’s happiness spreads across the globe in the form of official announcements and perfectly-captured photographs, us mere mortals are reminded that love is, in fact, not dead. We glue ourselves to our screens as the details roll in. Our interest piques when we get a glimpse of the bride-to-be’s fourth finger. The cut, the colour, the carats. We want to know. We must share in the happy couple’s delight. Our lack of relationship with them does not matter. The fact we don’t know them? Eh, a mere technicality. 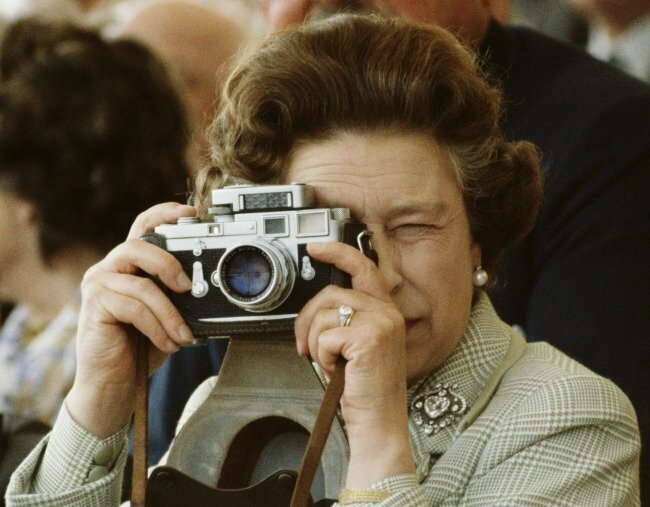 With wedding planning in full swing among the royals, a trip down engagement ring memory lane is in order. Royal engagement rings over the years. Eugenie and Jack.Image via Instagram. Princess Eugenie&apos;s ring.Image via Getty. Sarah Ferguson&apos;s ring.Image via Getty. Prince Harry and Meghan.The happiest of couples. 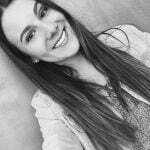 Image via Instagram. Meghan Markle&apos;s ring.Image via Getty. William and Kate.Image via Getty. Mike and Zara Tindall.Image via Getty. Zara Tindall&apos;s ring.Image via Getty. 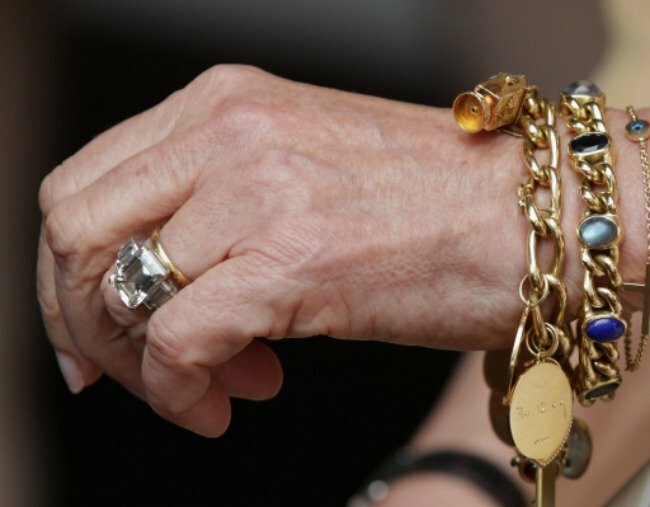 Camilla Parker Bowles&apos; ring.Image via Getty. Prince Edward and Sophie Rhys-Jones.Image via Getty. 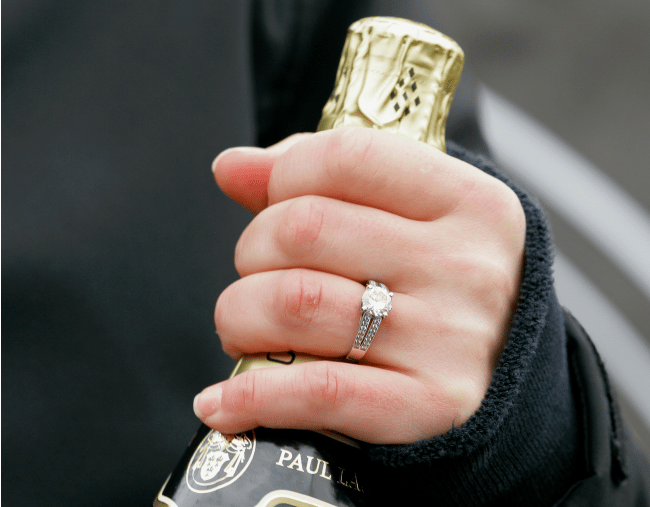 Sophie Rhys-Jones&apos; ring.Image via Getty. 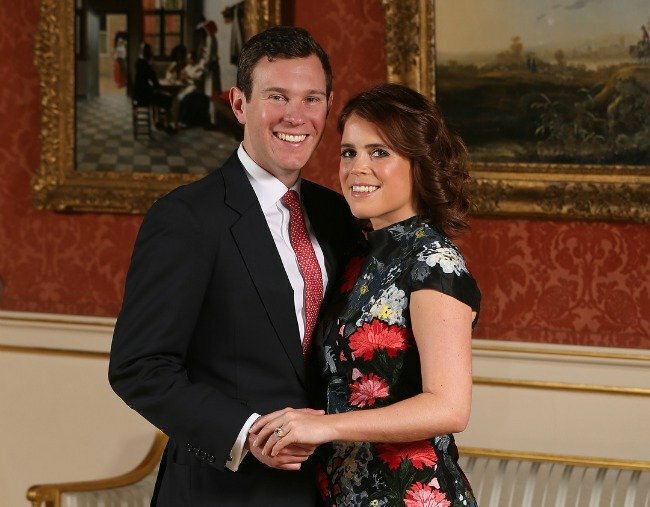 On Monday, it was announced that Princess Eugenie will wed long-time boyfriend Jack Brooksbank. 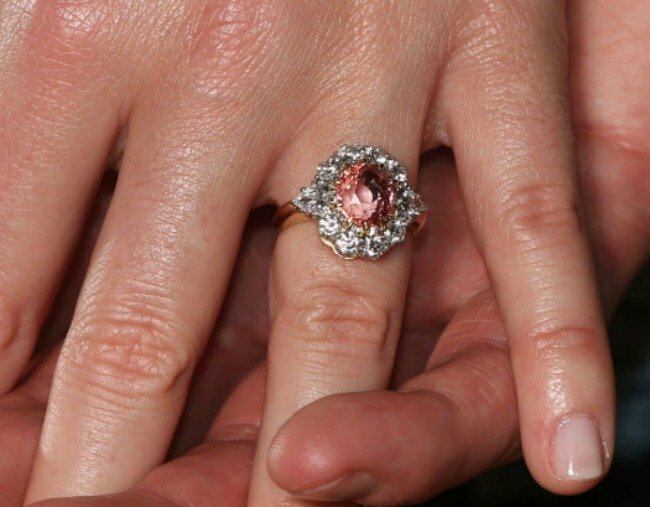 Her ring is a pink padparadscha sapphire, estimated to have cost £100,000 (AUD $175,112). “Padparadscha sapphires are among the rarest and most valuable depending on quality and a little bit of difference in quality can mean a big difference in price,” Deborah Papas, of Prestige Pawnbrokers, told The Sun. 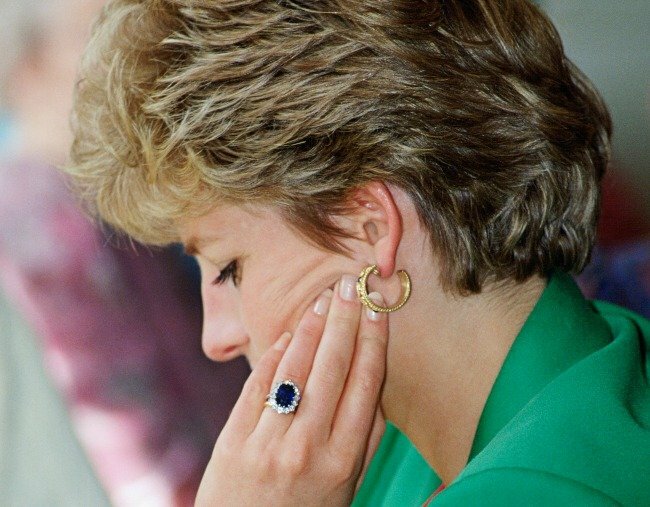 The ring is strikingly similar to the one her father Prince Andrew gave to Sarah Ferguson in 1986. Just recently, the engagement ring Meghan Markle received when Prince Harry proposed is as sentimental as it is stunning. Designed by Harry himself, he explained the design in an interview with the BBC. “The ring is obviously yellow gold because that’s [Markle’s] favorite and the main stone itself I sourced from Botswana and the little diamonds either side are from my mother’s jewelry collection, to make sure that she’s with us on this crazy journey together,” said Harry. 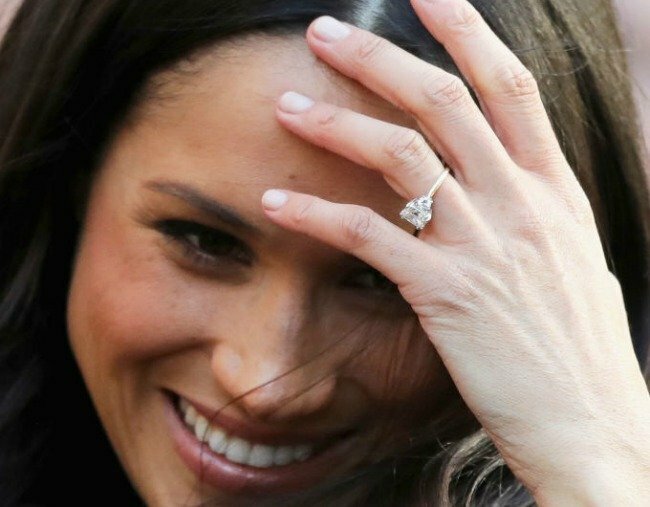 Markle’s ring is estimated to be worth £50,000 (AUD $87,556). When Prince William popped the question in 2010, he presented Kate Middleton with his late mother’s 18-karat white gold ring. Consisting of 14 solitaire diamonds and a 12-carat oval blue Ceylon sapphire, the ring cost 28,000 pounds sterling (approximately AUD $49,000) at the time. 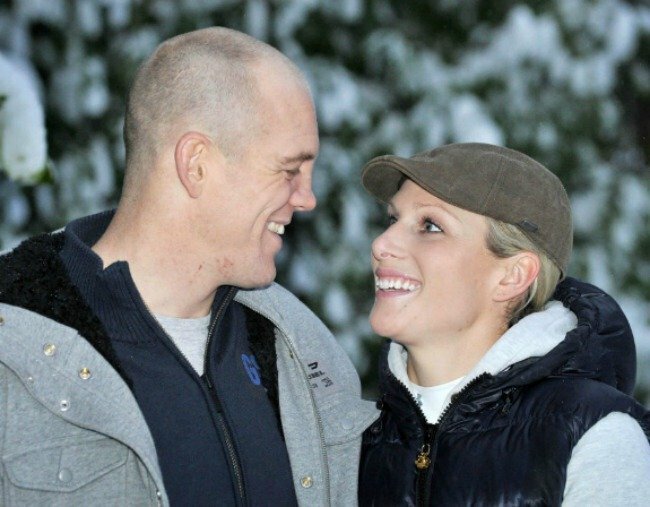 In the same year, Zara Phillips became engaged to rugby union player Mike Tindall in 2010. The pair met in Australia in 2003. “I never wore rings. My engagement ring was my first. Mike found it – I hinted what I liked, but he did it all himself,” Phillips told The Telegraph. Five years earlier, Prince Charles and Camilla Parker Bowles announced their engagement. Prince Charles gifted Camilla with a diamond ring that belonged to his grandmother (the Queen Mother). It features a square-cut diamond with three diamond baguettes on each side. 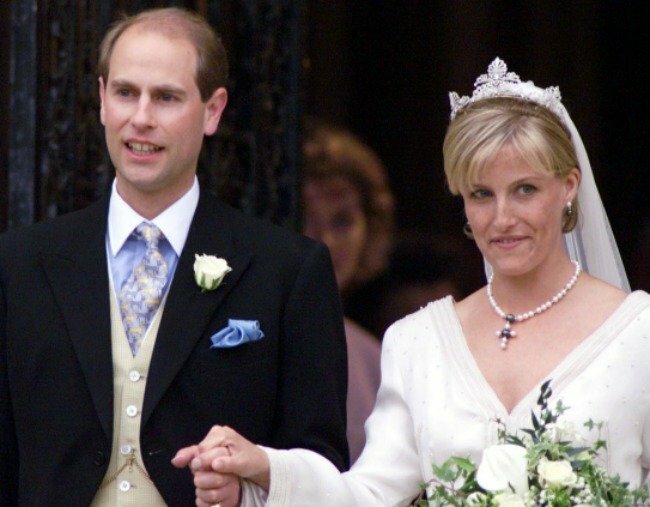 Prince Edward proposed to Sophie Rhys-Jones in 1999, 12 years after they met. He was dating her friend at the time. The Countess of Wessex’s ring features a two-carat oval diamond surrounded by two heart-shaped gemstones. It is set in 18-karat white gold. 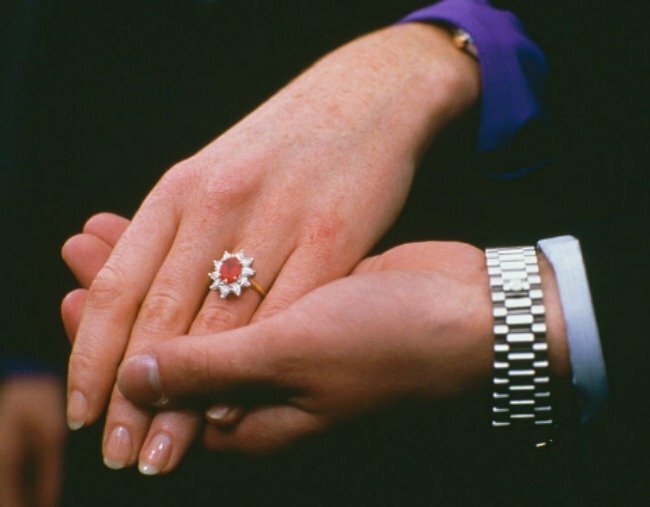 When Prince Charles proposed to Lady Diana in 1981, the ring was not custom-made and was chosen from a selection of rings by Diana herself. The ring was resized to fit Kate’s finger. And in 1947, at just 21 years of age, the Queen became engaged to Prince Phillip. The Duke of Edinburgh presented his bride-to-be with a three-carat diamond ring that was made from a diamond and aquamarine encrusted tiara gifted from his mother. Last year the couple celebrated their 70th wedding anniversary.